Artistic Director Hai Yan Jackson trained in Ballet and Classical Folk Dance at the Sichuan Dance Academy in Chengdu, China.. Since 1999 she has been teaching and planning choreography over all Bay Area. In 2004 choreography and danced in the “EL AMOR BRUJO”. 2007 to 2009 performed for "Spring Dance Inspiration. 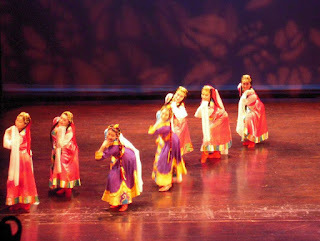 In 2010 performed at the 32nd Annual San Francisco Ethnic Dance Festival. 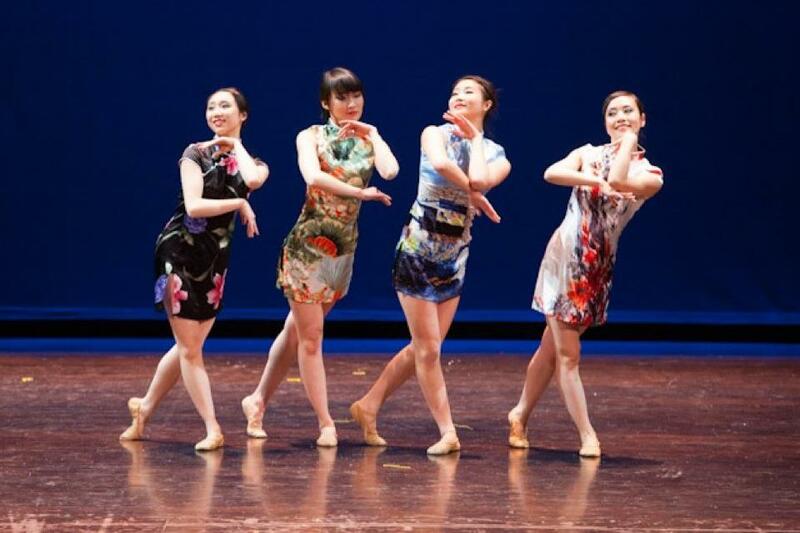 In 2011 to 2014 Hai Yan planned with Stanford University Chinese Dance presentation “Dancing Colors of Spring” at Herbst Theatre S.F, Jewish Community Center and San Francisco State University Mckenna Theatre. In 2012 joined Global Chinese Dance Talent Competition in Shenzhen China. In 2015 joined International Panda Art Festival at S.F. Since 2006 to present Hai Yan has taught Chinese Dance at Stanford University Chinese Dance is an guest teacher, also work an Alonzo King Lines Dance Center in San Francisco. In 2013, in S.F City Hall Hai Yan received a Special Commendation Award for her dedicated services in many community events. She has had numerous guest performances and choreographed throughout China and the Bay Area. Celebrate the Year of the Rooster! Will performs on Saturday, Feb. 11th at Westfield Valley Fair mall for Chinese New Year! Time: from 11:00AM to 7:00PM. Our dance company performance will from4:40PM to 5:15PM. The DanceWright Project 2013 Season --5th Anniversary. The evening will feature new works and old favorites by The DanceWright Project -- plus choreography by Hai Yan Jackson, and more special guests. October 11 and 12, 8pm. Click Here to buy tickets now! Here's one of the event we will participate perform for San Francisco Marina Relay for Life, on Saturday, August 3rd, from 5 - 6PM, We will have a large stage and a PA system. at San Francisco Presidio: Civil War Parade Grounds Please join me together to Fight Cancer with the American Cancer Society! celebration to be held on Saturday, Feb. 16th 11:00AM, 2013. Where: In front of San Francisco City Hall. 32nd Annual San Francisco Ethnic Dance Festival!